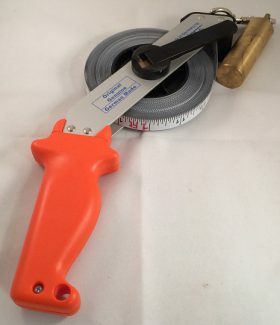 Measuring & Marking Tools | Repair Management Nederland B.V.
Repair Management Nederland, RMN offers a full range of measuring tools from brands such as Scala, MIB Messzeuge Germany, Sola, Ega Master, Stanley, Lufkin, Benning, Hubitools etc. A Germany based manufacturer specialized in high quality measuring tools. The company is established in 1977 and distribute all worldwide their tools. 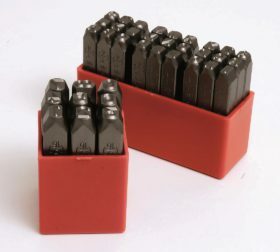 We are offering the complete range of tools from this manufacturer. The range contains: vernier calipers, control calipers, depth calipers etc. Micrometers for inside, outside, wire measuring and many other possiblities. Magnifiers and microscopes. Dial indicators, universal test indicators etc. Squares. 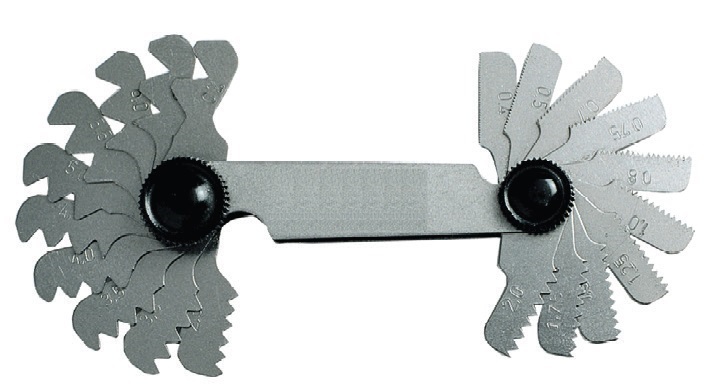 Dividers, calipers, scribers etc. Gauge block sets, height and marking gauges etc. Rulers. 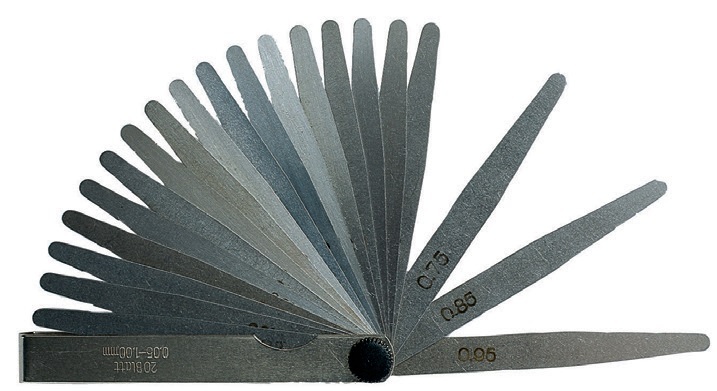 Precision feeler gauges, screw pitch gauges, welding seem gauges, limit thread gauges etc. 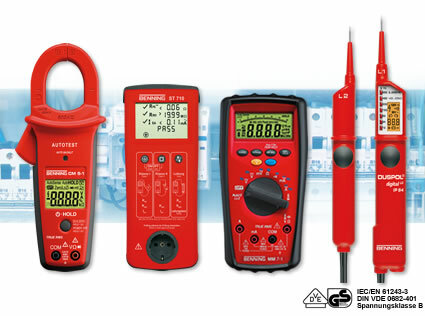 For many measuring tools it is possible to offer it with a test certificate. High-quality measuring tools from Baden-Württemberg – that is what the name Scala Meßzeuge stands for and this for over more than 70 years. Friedrich J. Schall founds the company in the year 1938. In spite of many changes in the course of the company history two principles have not been affected at Scala: the great demand on the quality of the products and the custom-made service. Scala will remain true to these principles for the future. SOLA is a global leader in the development and production of high-quality measuring instruments. Thanks to decades-long experience, the SOLA experts know exactly what building professionals need. This know-how consistently flows into the development of new and existing products. 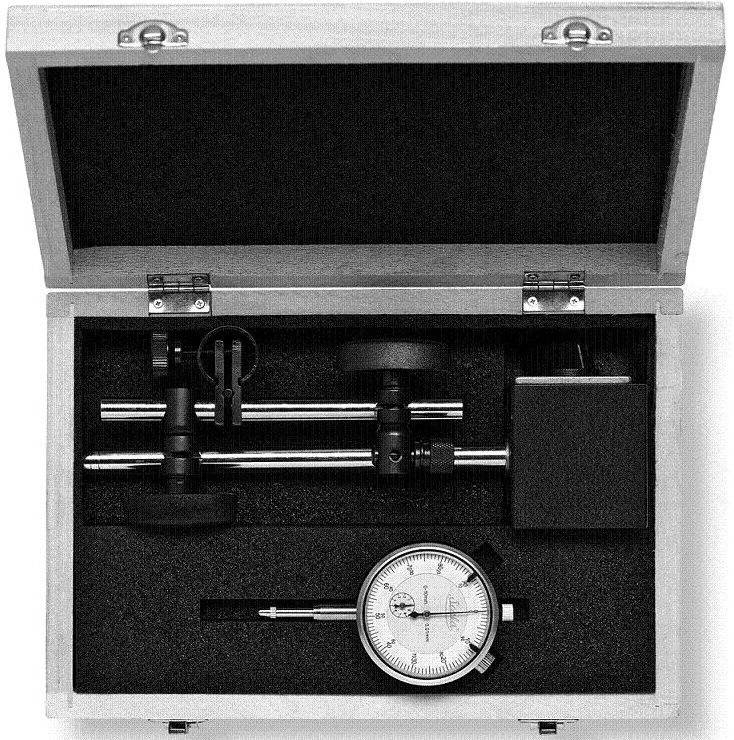 SOLA instruments provide high quality criteria, as well as precision for a lifetime. Sola spirit levels are carried out with a magnifying lens +30% and an illuminated vial which is also shock resistant. Shock absorbing endcaps are protecting the level in the best way. Beside this spirit levels Sola offers also digital inclinometer/levels and laser measuring equipment. Stainless steel tapes or steel tape with mm or inch graduation and fitted with high quality brass weight. In 1843, Frederick Stanley started a small shop in New Britain, Connecticut, to manufacture bolts, hinges, and other hardware from wrought iron. With superior quality, consistent innovation, and rigorous operational improvement, Stanley’s company defined excellence, and so did his products. 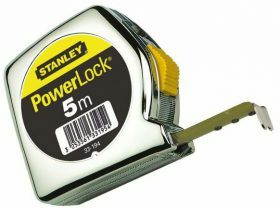 Stanley is proud of its reputation for excellence. They are dedicated to continually testing, designing and improving our products to ensure quality and maximum function. Maintaining our standing of being the world’s best at what we do is important to us and what you expect from a name like Stanley. 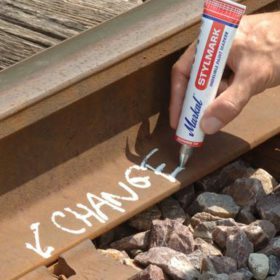 Permanent markers from Edding, Lyra, Bleispitz, Suremark for almost all materials and surfaces. 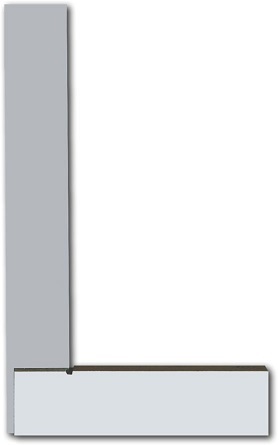 Nib sizes from round 0.75mm up to chisel shape 7mm. Several colours. The Markal SL-250 is specific for use on Stainless Steel surfaces and is acid free. The Markal Stylmark is a permanent paint tube with a stainless steel ball head, very useful on rough and dirty surfaces. 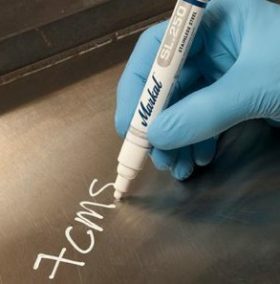 The Suremark metal marker is a marker filled with a special in with exceptional properties. Can easily be refilled. Available in 8 different colours. 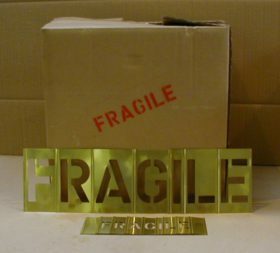 Paint Stencil figures made from sheet metal templates or brass metal templates. Available in many sizes. Punch numbers and letters. 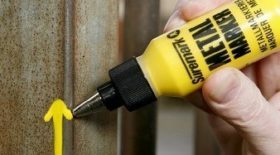 For marking on steel and other metal surfaces. Available in dimensions from 2.0 up to 15.0mm. Founded in 1938 the first activities of Benning included electrical installations and motor repairs. This activity has grown during the last decades and today customers are not only in Germany but also in several neighbouring countries. 1948 was the start of development and production of the well known tester Duspol® and Dustest®. 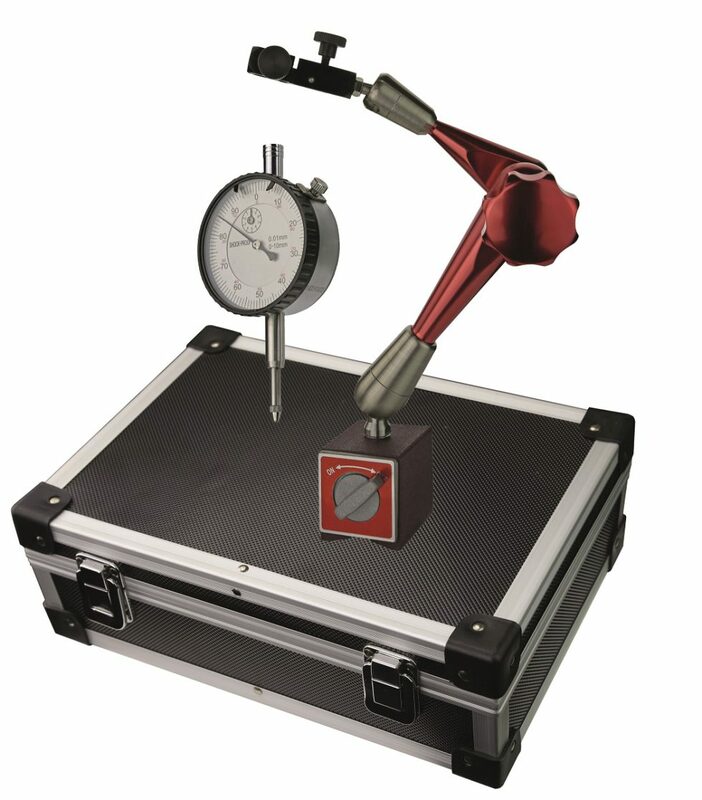 Today this product line has grown into a large number of other test and measurement products and experts from all over the world estimate these products as practical and reliable instruments. Repair Management supplies to there customers for Hubitools Tachometers and Infrared Temperature Meters. 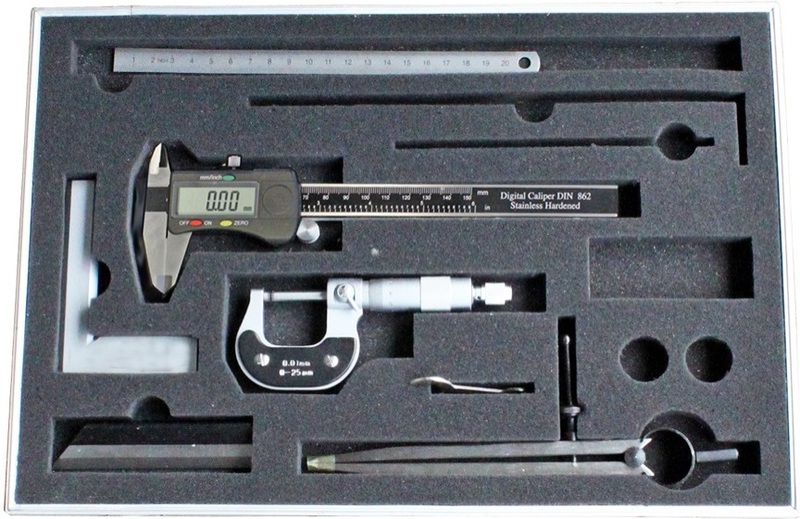 Vernier Calipers, Micrometers, Dial Indicators etc.